Congressmen Bob Goodlatte (VA- 06) and Morgan Griffith (VA-09) today announced the United States Postal Service (USPS) Office of the Inspector General (OIG) has confirmed it has begun a review of the consolidation of the Roanoke Processing and Distribution Center (P&DC) mail processing operations into the Greensboro P&DC. After Goodlatte and Griffith began receiving a significant increase in communications regarding lost or delayed mail, the timing of which strongly suggested a connection to the closing of the Roanoke processing facility, on May 26, 2016, they sent a letter to the USPS OIG requesting an audit. The audit was requested to review the mail processing operations to determine whether constituents’ mail is being processed in a timely manner. The Congressmen also requested that the audit determine if a business case exists to support this particular consolidation, given that USPS has cited cost savings to support network consolidations. Click here to view the letter. The USPS OIG has confirmed that such a review is underway, and indicated the final report is expected in December 2016. 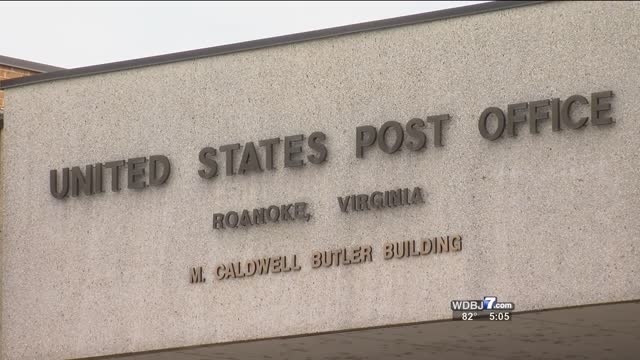 Prior to moving mail processing and jobs to Greensboro, Goodlatte and Griffith joined Congressman Robert Hurt (VA-05) and Senators Mark Warner (D-VA) and Tim Kaine (D-VA) in sending a letter to the Postmaster General outlining their concerns with the decision to close the Roanoke P&DC. In their letter, the lawmakers expressed their doubts that this action would improve the financial condition of the USPS. They also noted that the decision would leave Central, Western, and Southwest Virginia devoid of reliable mail processing, and voiced their concerns that the Greensboro facility would not be able to handle the timely processing and distribution of Virginians’ mail. Duluth, MN (NNCNOW.com) — As you get ready to send out holiday greeting cards to family and friends don’t forget the stamps or your patience. A chanting and singing group of several dozen postal workers, retirees and postal customers held banners and signs reading “No Closures, No Cuts” and “Mail Delay, Not OK” on the sidewalk outside the Portland Art Museum, site of the annual meeting of the Greater Portland Postal Customers Council. 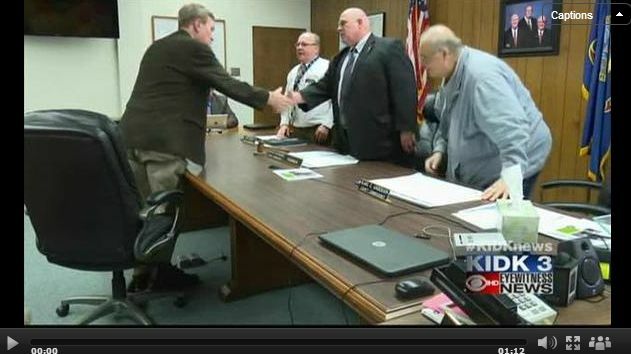 Meeting attendees received copies of an Open Letter to the Postmaster General” which outlined PCPWU concerns about mail delay and reduced service standards related to mail processing plant closures and drastic cuts in rural post office hours. Since 2007, the US Postal Service has eliminated 155,000 jobs while closing 153 (almost half, including Salem and Pendleton) its mail plants and reducing service at half the nation’s post offices. Currently the PMG is considering shuttering another 68 mail plants, including Bend and Springfield in Oregon, plus reducing hours at 5,000 more rural post offices, including 37 in Oregon. The previous PMG attempted to cut one day of delivery and eliminate at-the-door delivery. Recent small victories in the struggle to save the postal service have included a one year moratorium on mail plant closures and a National Labor Relations Board charge against the USPS to stop outsourcing postal retail jobs to Staples Office Supply stores. Portland Communities and Postal Workers United is part of a national network (Communities and Postal Workers United) to defend and enhance the US Postal Service. Washington, D.C. – Today, U.S. 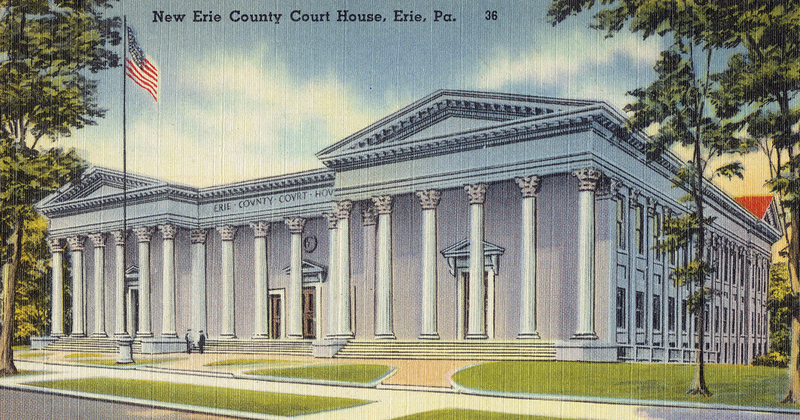 Senator Bob Casey (D-PA) called on the United States Postal Service and Postmaster General Megan Brennan to look into the noticeable mail delivery delays since the consolidation of the Processing and Distribution Facility in Erie, Pennsylvania. Members of the community have reported serious delays, resulting in penalties and late fees due to the delayed delivery of bills, mortgage payments, and related mail. 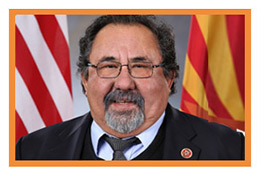 Washington, D.C.– Rep. Raúl M. Grijalva (D-AZ) is set to introduce legislation to prevent the U.S. 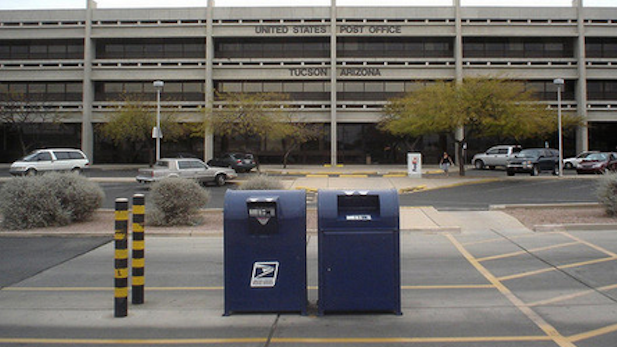 Postal Service (USPS) from closing any post office or postal facility that serves a high-growth ZIP code – including the facility at Tucson/Cherry Bell – which is slated for closure in 2016, moving all Arizona postal sorting to a single center in Phoenix. 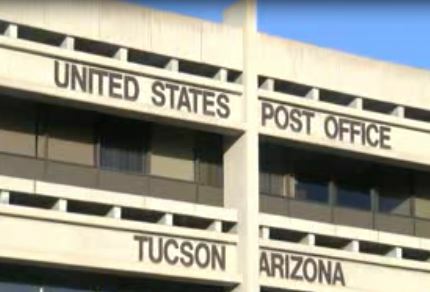 Grijalva’s bill would require USPS officials to work with the Department of Commerce – which conducts the U.S. Census and keeps annual demographic data – to ensure that no closure would negatively impact a “high growth” ZIP code, as defined by Commerce officials at the beginning of each year. Rep. Grijalva first introduced this legislation in 2012, and continues to fight for its passage. 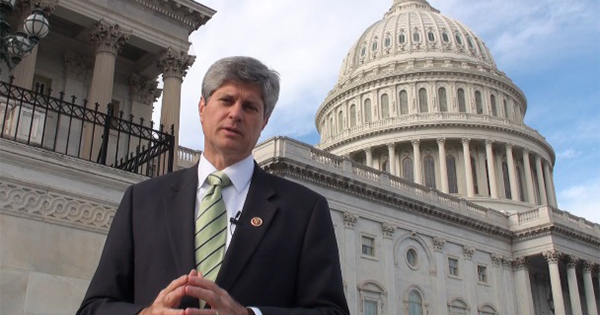 The bill is co-sponsored by Rep. Ruben Gallego (D-AZ).